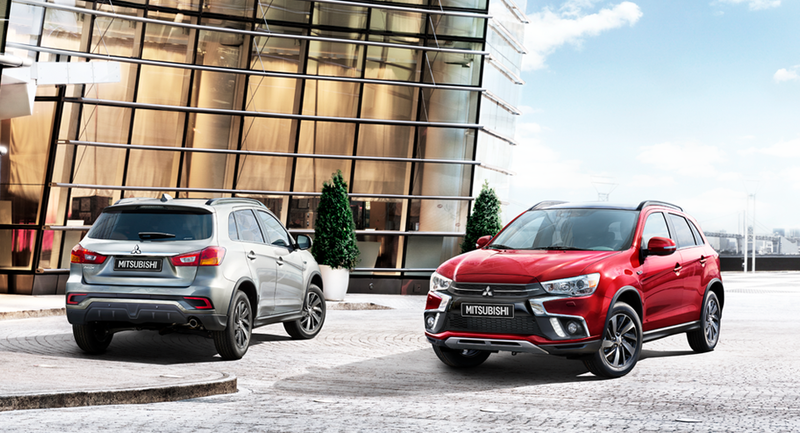 Glean’s Garage Ltd. otherwise known simply as “Glean’s”, is the authorized dealer for Mitsubishi branded vehicles and Mitsubishi Genuine Parts in Grenada. 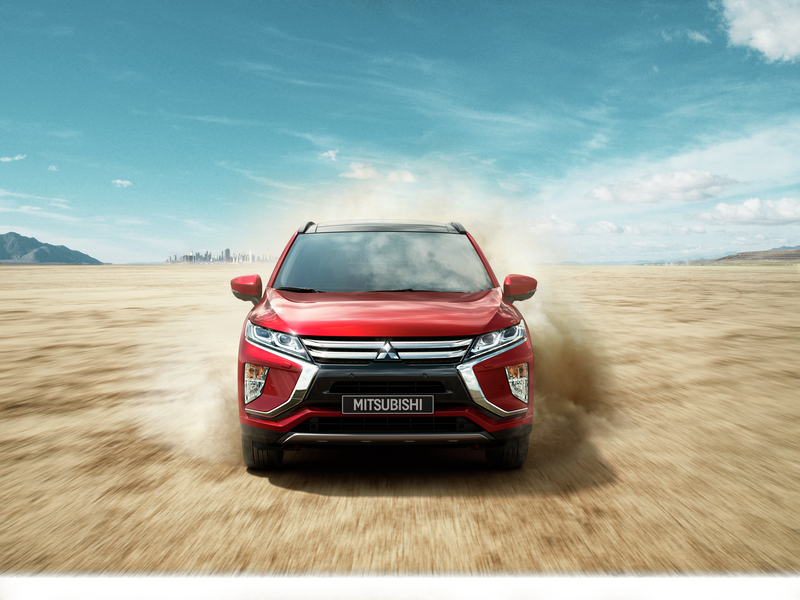 With over 40 years experience in the automotive industry, Glean’s Garage Ltd. employs certified technicians who are equipped with the necessary tools to service Mitsubishi vehicles. Glean’s Garage Ltd. stands by services performed, so it’s customers are ensured peace of mind.